A house fire on Courtland Avenue in Columbus has been declared a total loss. Black Enterprise has announced its 50 most powerful women in corporate America. 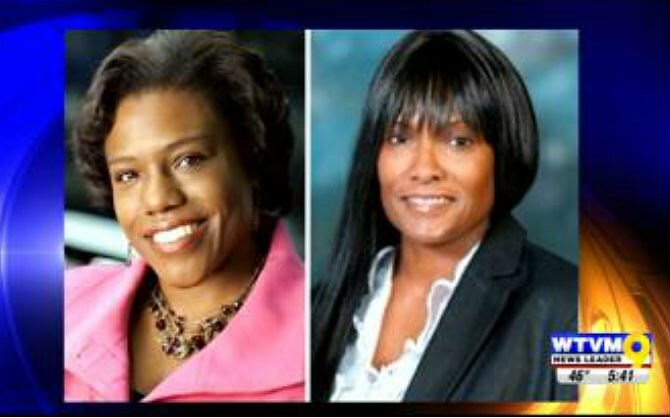 Making the list this year is Aflac president Teresa White and Aflac senior vice president Laree Daniel. 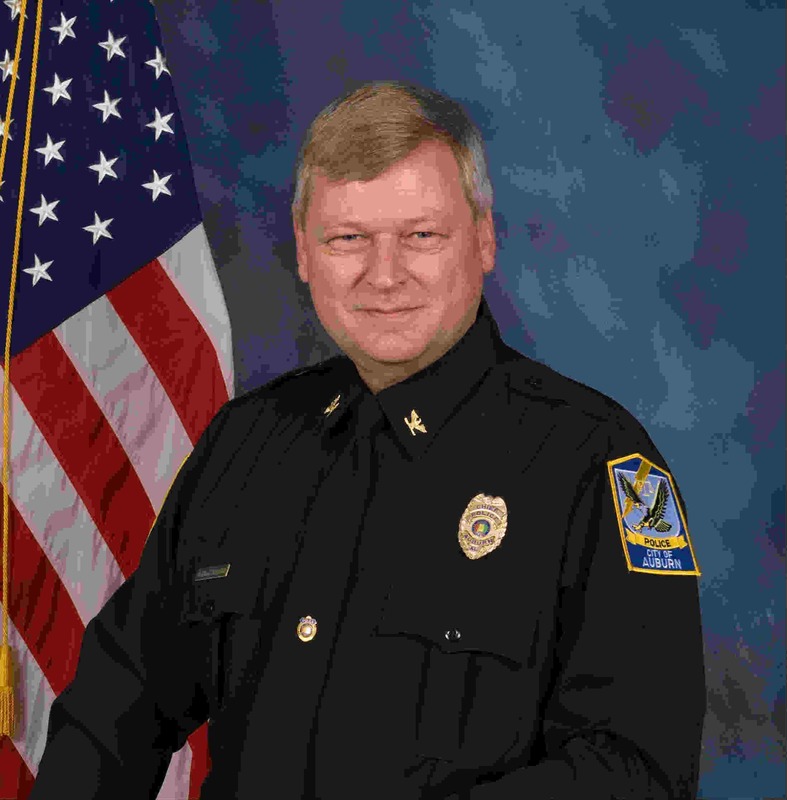 Auburn Police have reported the passing of retired Chief Frank M. DeGrafenried also known as Buddy. 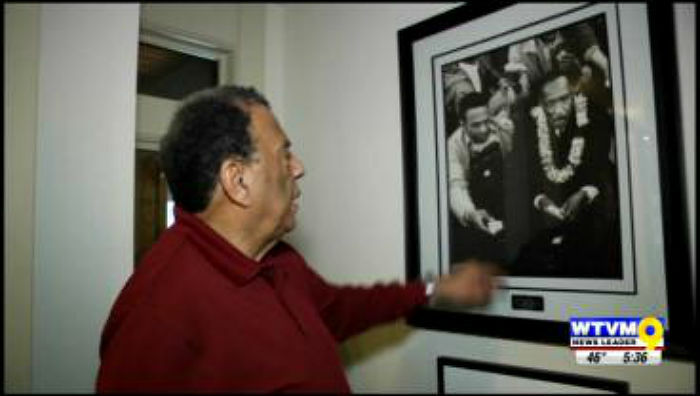 DeGrafenried started his career in 1977 and served the citizens of Auburn for over 33 years. 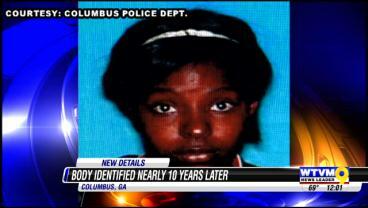 The remains, found in 2005 were finally been identified as Latasha Lashelle Smith. 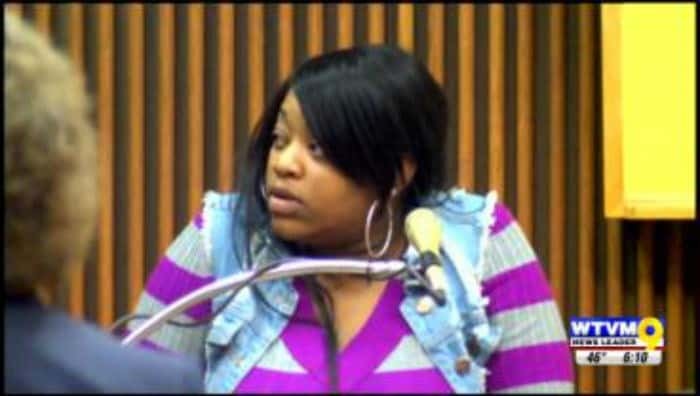 Muscogee County Coroner Buddy Bryan and Chief Deputy Coroner Freeman Worely said police have located her parents in California, Smith’s home state. 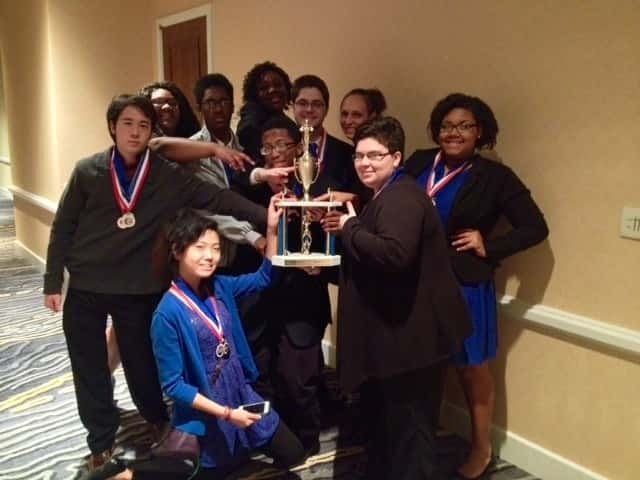 For the second year in a row, the Shaw High School academic decathlon team placed as a top finisher in the state completion. 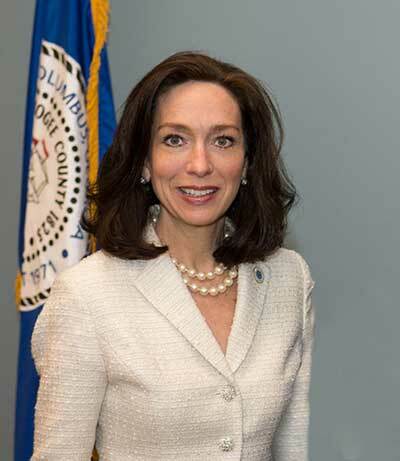 Columbus Mayor Teresa Tomlinson gave a statement on Wednesday regarding the closure of her alma mater, Sweet Briar College. 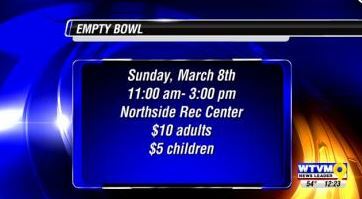 The Columbus Parks and Recreation are hosting an event to fight against hunger on Saturday March 8 starting at 11 a.m. until 3 p.m.